3 Bedroom Terraced House For Sale in Sheffield for Asking Price £95,000. 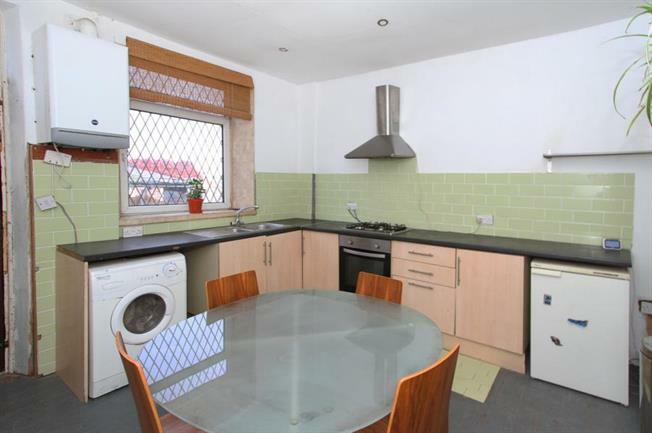 Offered for sale, in need of some cosmetic modernisation is this Superb 2/3 bedroom mid terrace property, located in the popular area of Woodhouse, the property is ideally located for local shops, schools, amenities and transport links. The property boasts a well maintained garden to the rear. Ideally suited to a first time buyer, developer or couple, an early viewing is highly recommended on this fantastic home! In brief the property comprises of; to the ground floor a contemporary fitted dining kitchen with integrated electric oven, gas hob and extractor fan and further access to spacious living room. To the first floor is the master bedroom, further second bedroom and three piece bathroom suite. To the third floor is the attic/study room.